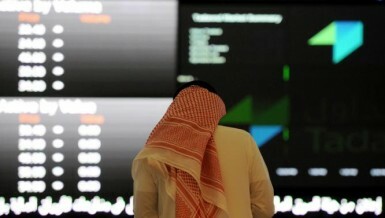 Gulf stock markets fluctuated over the past week, but remained positive throughout the past month. 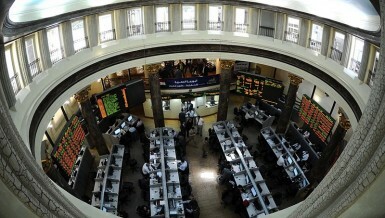 The week of 24 January ended with a notable appreciation in the Gulf’s stock market with Dubai’s growing by 8.97% and Qatar’s following closely behind with an 8.01% increase. 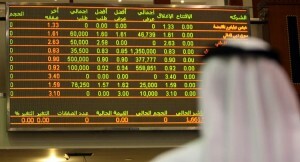 Saudi Arabia’s market saw a 7.62% increase while Abu Dhabi’s market rose by 4.64%.